Charles was born on 21 April 1897 to John Hope Goodwin and Julia (nee Hatton) of Burnt House Farm, Wincle. Charles was one of seven children, brothers John, Thomas and William and sisters Beatrice, Sarah and Julia. After school he worked initially on the farm but then, according to the family, he worked for Lady Annie Brocklehurst as a gardener at Bagstones. He was called up in February 1916 and posted to the Machine Gun Corps as private no. 57773. We have been unable to find any service or pension records for him but at some point he suffered an injury resulting in the loss of an arm (his descendants have a note suggesting it might have been during the Battle of Passchendaele). He was sent back to the UK to serve at home, given a Silver War Badge and finally discharged in July 1919. He was awarded a Victory and British War Medal. When he returned home Lady Brocklehurst said that as he was receiving a disability pension his wages would be reduced! 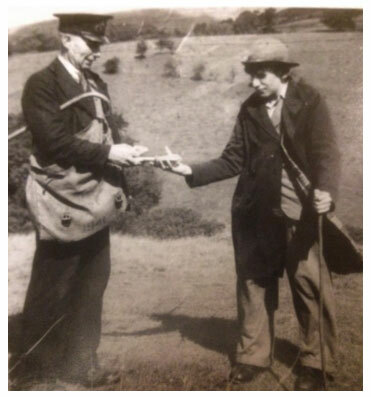 Perhaps because of this he became a postman in 1920 covering Rushton and the local area. He married Lilian Belfield in 1921 and they had four sons. (Lily was a sister to John Belfield of Back Dane, Swythamley, who died in the war and is commemorated in Rushton Church.) 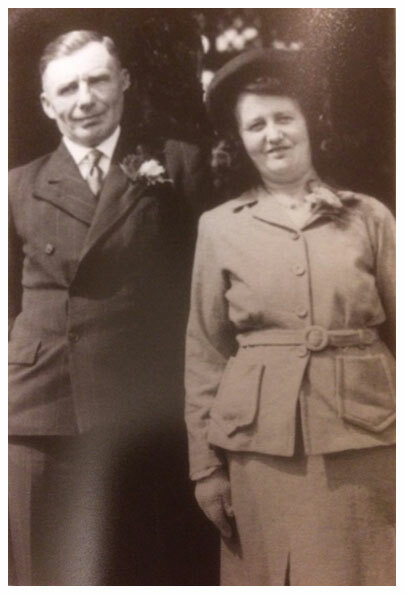 By 1939 Charles and Lily were living in West View in Heaton where they remained for the rest of their lives. Charles was awarded the Imperial Service Medal for long service in the Post Office in 1950. He died in 1963 and Lilian a year later. They are both buried in Wincle. Charles’ younger brother John also served in the war and is remembered on the Wincle Memorial.